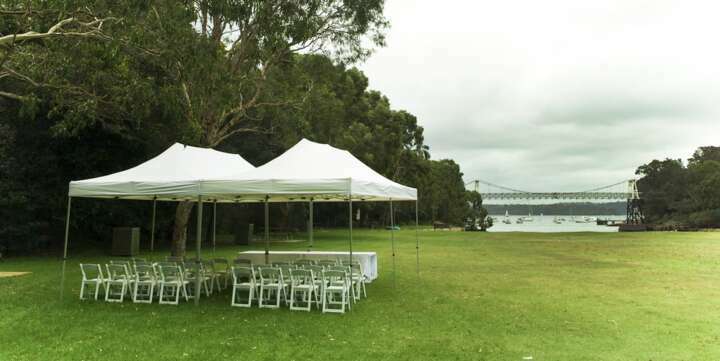 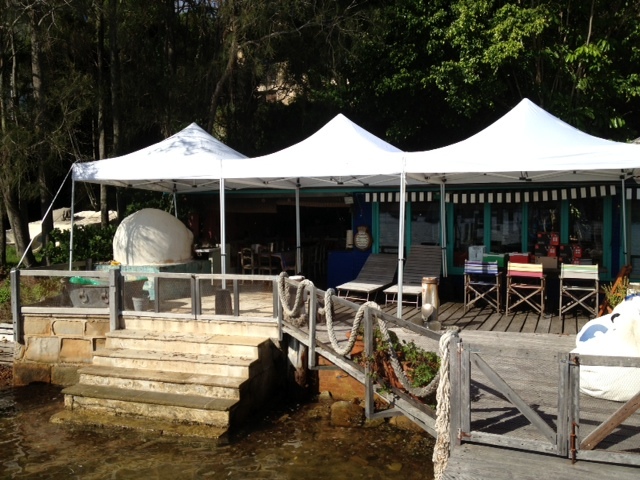 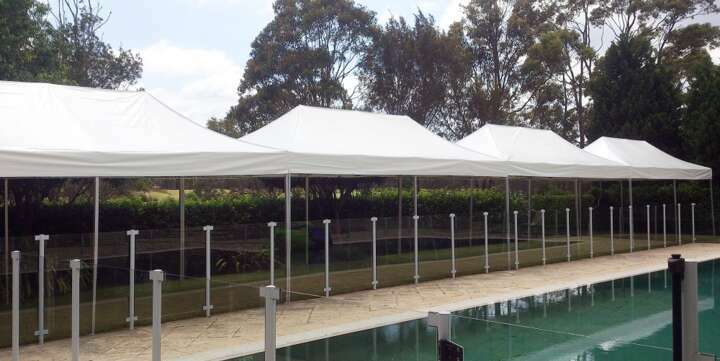 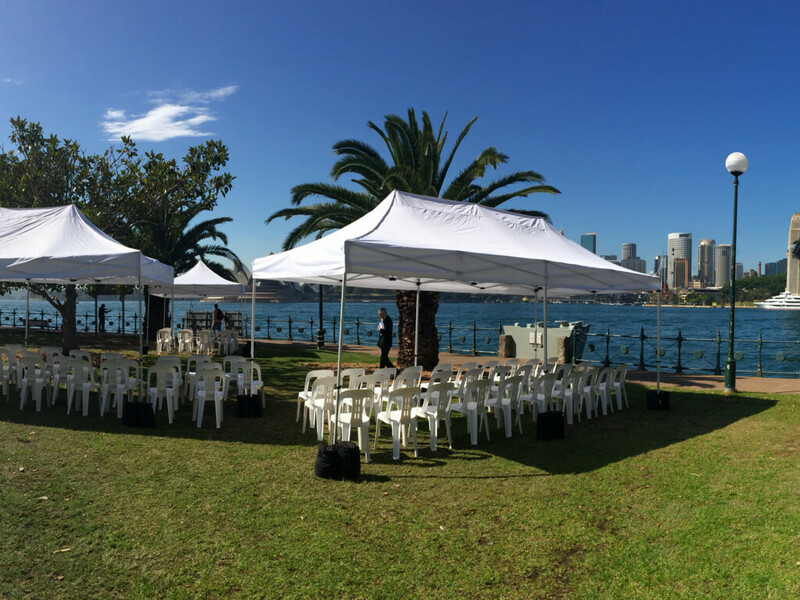 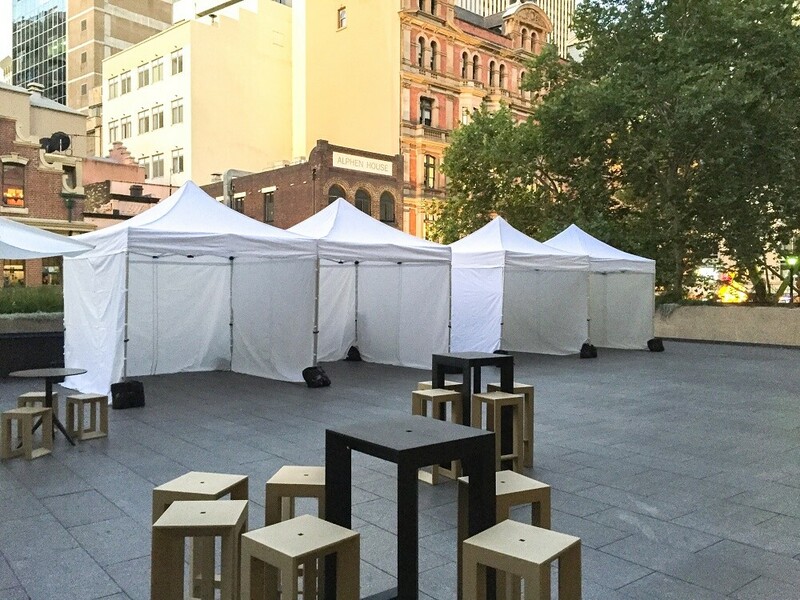 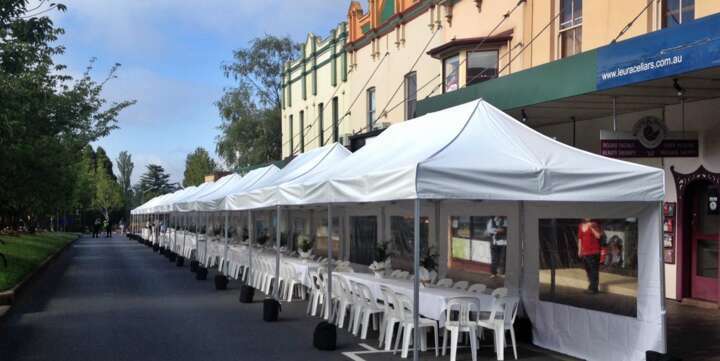 Event Marquees provides the ideal event cover with our selections of small marquee hire in NSW, ACT, VIC and QLD. 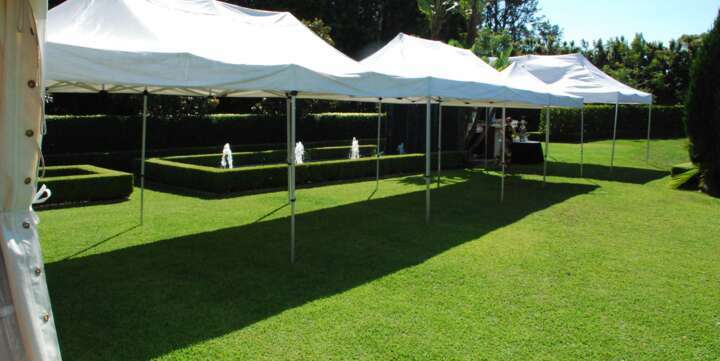 We have different sizes and designs, from instant pop up marquees to small freestanding structures and pagodas. 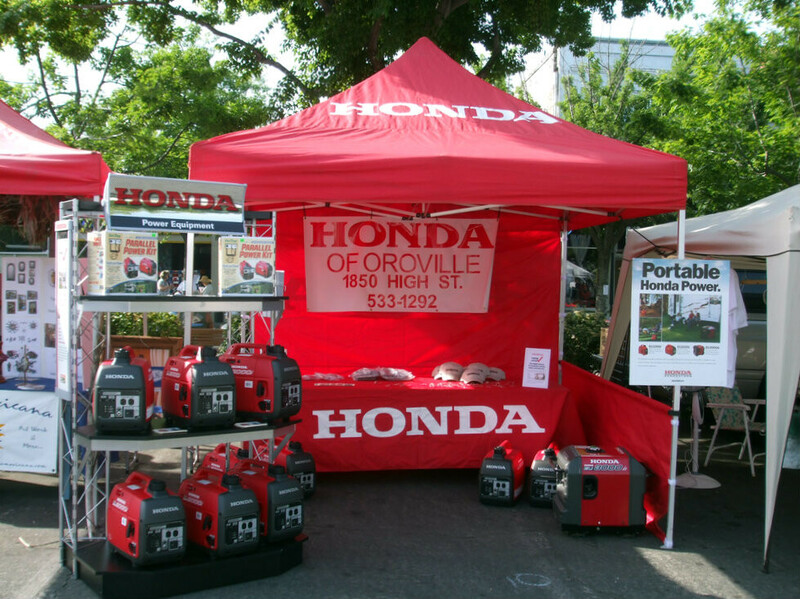 Talk to our friendly and experienced team today to help you make the right choice!